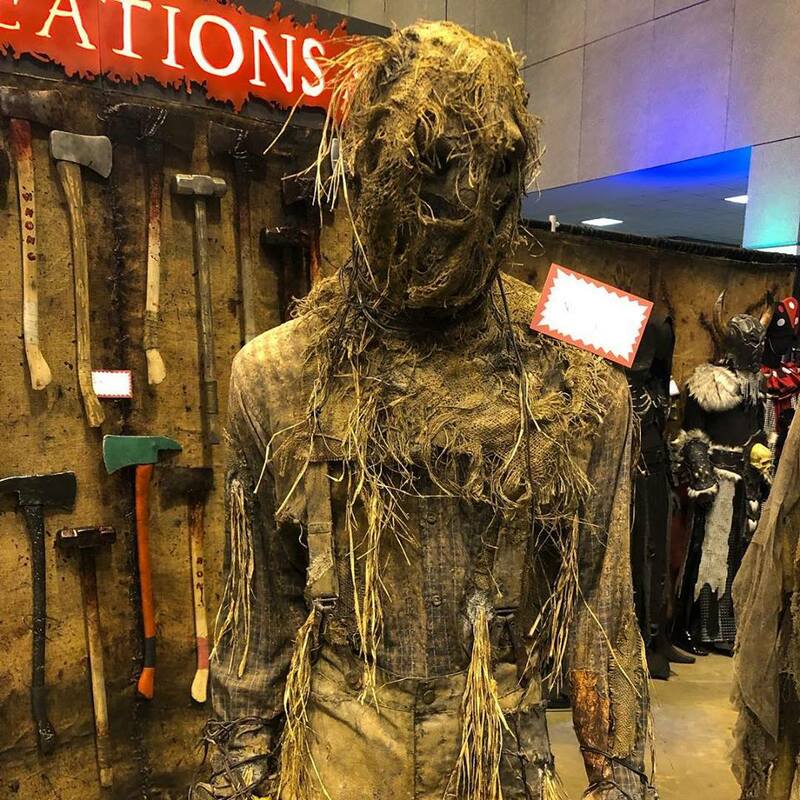 The annual super tradeshow for the Halloween season, Transworld’s Halloween & Attractions Show, was held on March 21-24, 2019. Now you are probably thinking the same thing as most people: IT’S MARCH!! Halloween is over half a year away. Why are we even talking about this event? And for most people, that’s exactly what is normal. But there is a special ever-growing group of people who have a passion for this business. To these people, Halloween is not just a season, but it is a way of life. They pour their blood, sweat and tears into bringing out your fears. They know they are probably never going to get rich off this business, but they don’t care much for the money. They care to get scares. These people call themselves haunters. And to paraphrase the words of the late, great Freddie Mercury: They will haunt you! 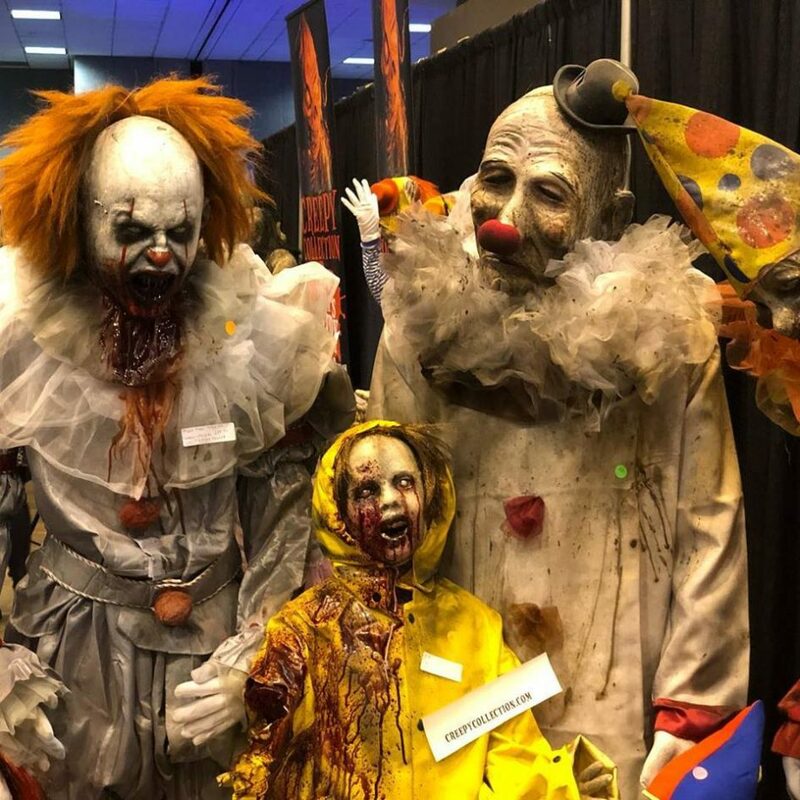 Each year, the Halloween & Attractions Show (called the HAA Show) brings haunters from around the world together to see the latest the vendors have to offer. 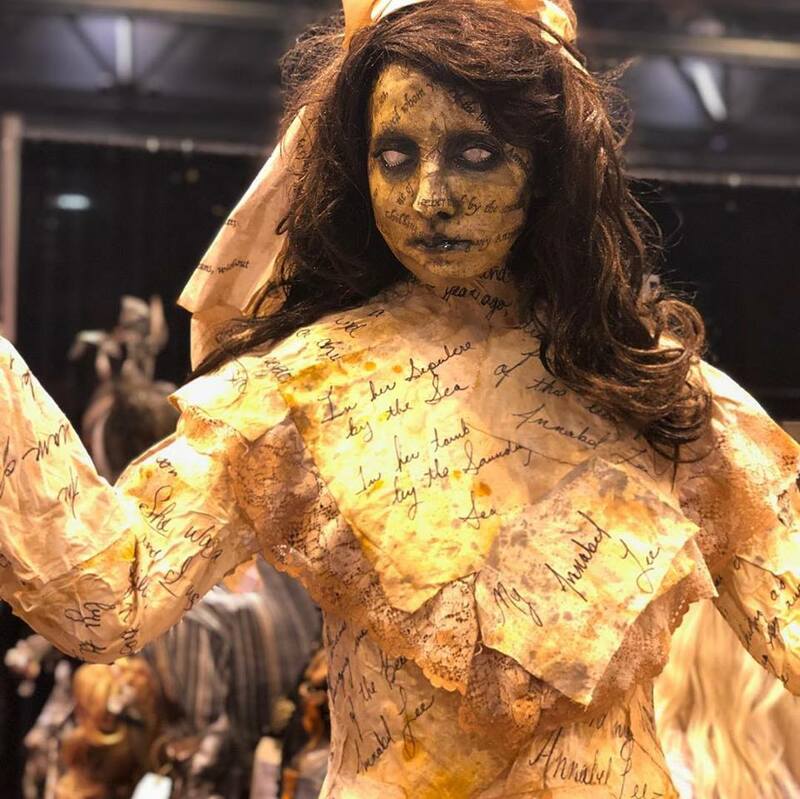 When I started going, the show was already massive, having more than 100 vendors that covered over 100,000 square feet of space at the America’s Center Convention Complex and tons of events geared for Halloween enthusiasts. But this year, the show was larger than ever. 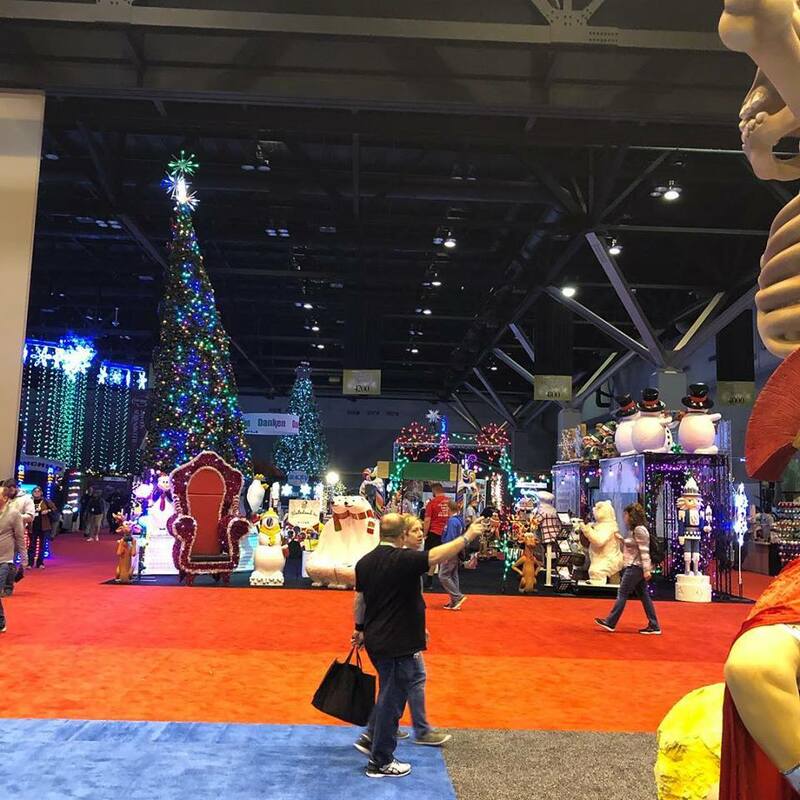 With the addition of the escape room and Christmas sections, the show covered all but one of the floors in the complex, which comes out to over 340,000 square feet of vendor space! To me, it seemed like the past couple of years have been somewhat stagnant in the haunted attraction industry. As not only a member of the professional haunt community, but also an enthusiast, I just did not see a lot of new things from the vast majority of sellers. However, that changed this year. It seemed like the business has a new energy. Established vendors brought out new ideas that did not focus on just the scares inside, but the excitement outside haunts. There were many new players in the field to bring their ideas into the spotlight. And it all meshed amazingly well. One of my favorite things I saw this year was a new offering from The ScareFactory. 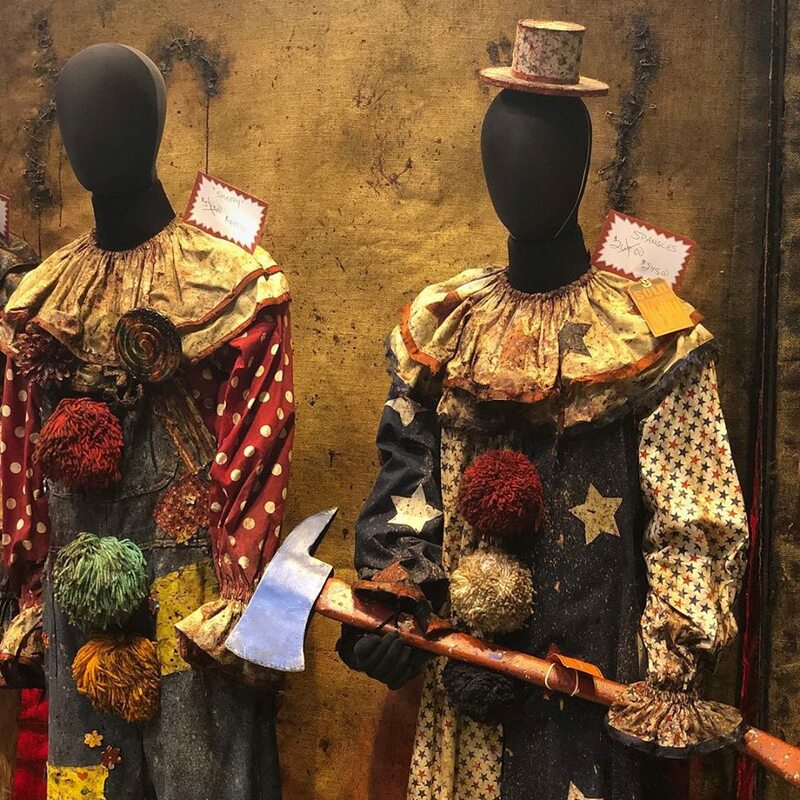 This long-term vendor always brings the largest and coolest looking animatronics and props each year, but this year most of their offerings fall into their new Carnival Games section. Last year, I remember seeing the Zombie Brain Smash game, in which customers try to bounce the brains back into the moving Zombies. I thought it was original and something many haunts could use to boost their queue line area offerings. This year, ScareFactory expanded the Carnival Games line to include a Pumpkin Ball Toss into some rather large and evil looking Jack-o-Lanterns, a burial crypt ring toss game and a macabre skeleton basketball toss game. But by far the best thing was the life-size game based on the hit board game, Operation, sprawled out of a table is a Zombie (the demo model was designed after Frankenstein’s Monster), which is thrashing about randomly. Players spin a wheel and are given three body parts to extract with a pair of metal tongs. If they succeed, a prize is awarded. However, if they fail, a loud buzzer goes off and the table uprights itself, all along with the Zombie growling in pain and anger. It was definitely something fresh from one of the oldest vendors in the industry. There were also some new faces in the crowd this year. Von Grimm Productions brought some new and very interesting burlap masks with some incredible designs (personally loved the plague doctor and Anubis masks). Light Up Masks introduced me to their amazing line of sound-reactive cell phone cases. And the Vampire Circus show was phenomenal. If you get a chance to see this feast for the eyes, do not pass it up! All in all, I think Transworld’s Halloween & Attractions Show 2019 was great. While I felt that it had been stagnant for a few years, this version did not disappoint. The date for the 2020 event has been announced, so if you are in the Halloween, escape room or haunted attraction industry, do yourself a favor and register now for this annual event. If 2019 represents a turning point, 2020 will be amazing!